Big fan of: People! This friendly dog loves everyone she meets. 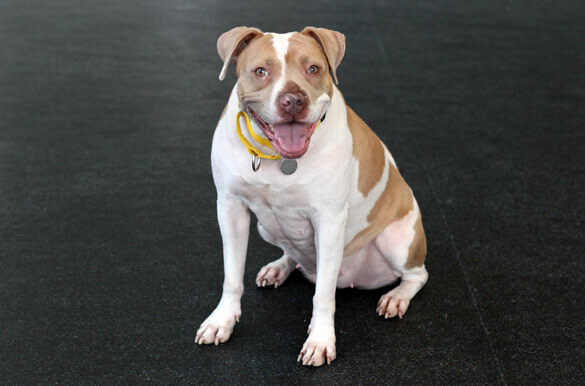 Poco has lots of energy and benefits from daily exercise. She really enjoys playing with other dogs and toys! Poco is very affectionate, and likes to be stroked and cuddled. Not a fan of: Poco feels a bit uncomfortable with people reaching for her food or bone, but our Behavior team can give you some tips to help her learn to share. 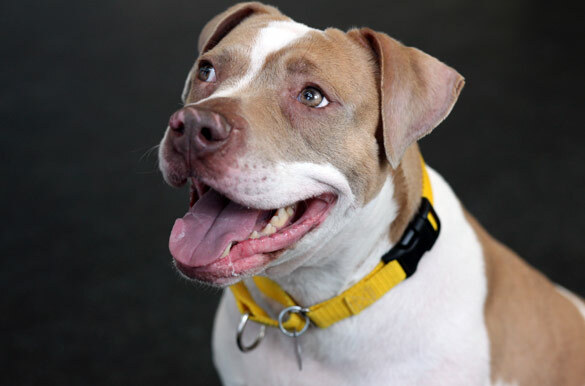 Special features: This smart pup knows how to sit, and she’s already housetrained! She’s excited to learn basic manners, and will work hard for a taste of her favorite treat. 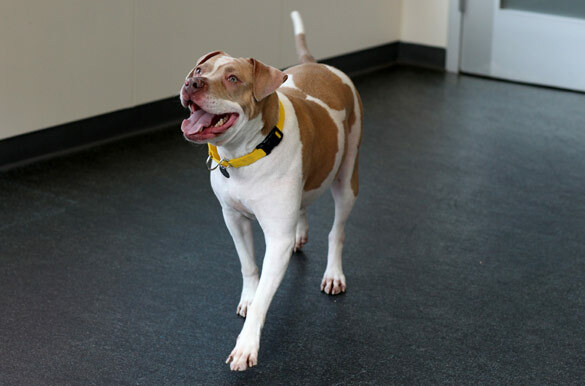 Dream home: Poco would do best with an adopter with some dog experience in a home with kids 8-and-up.